﻿NOW HIRING YOUTH SPORTS OFFICIALS!! No experience necessary. On-the-job training opportunities offered. 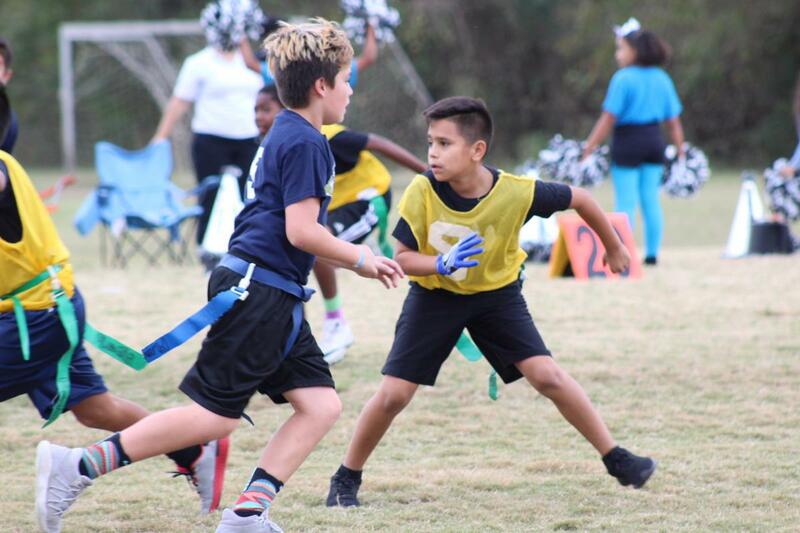 The Community Recreation Centers are proud to offer year-round co-ed youth sports that teach fundamentals and stress sportspersonship. Our seasonal leagues provide a safe recreational setting structured for a beginner to intermediate player. Lead by volunteer coaches, games are noncompetitive in order to emphasize teamwork and physical fitness. Developmental skills are taught in an energetic, positive and safe environment where players learn to respect the sport. If interested in becoming a volunteer coach, please contact a north, central or south-zone recreation center. Interested in applying for a youth sports official position? Please contact the Athletics Office at 512-978-2670.